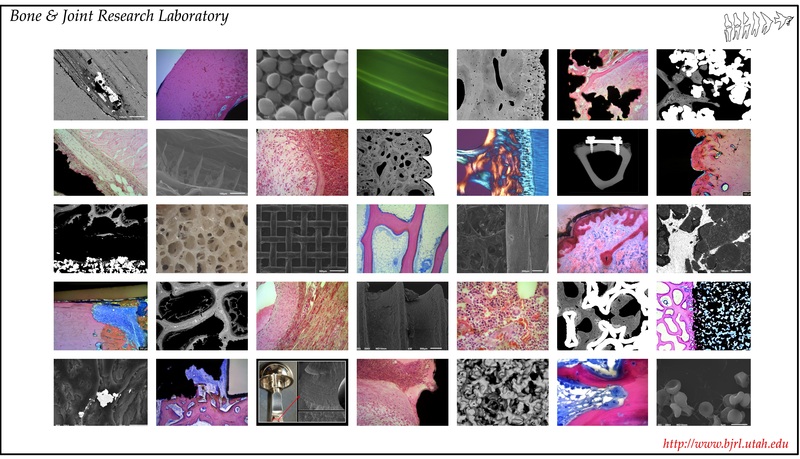 The Bone & Joint Research Laboratory has decades of experience delivering world class histological and implant retrieval analysis, and in vivo project design and management services for a multitude of private investor and government agencies. Our professional research team provides the highest quality of service, and the most verifiable data that can only come from years of refined protocols and expert technical aptitude. The Bone & Joint Research Lab employs a combination of state of the art processing equipment, master technician and researcher intuition, and diligent reporting and admin support to deliver superior data and study results to our research investors.